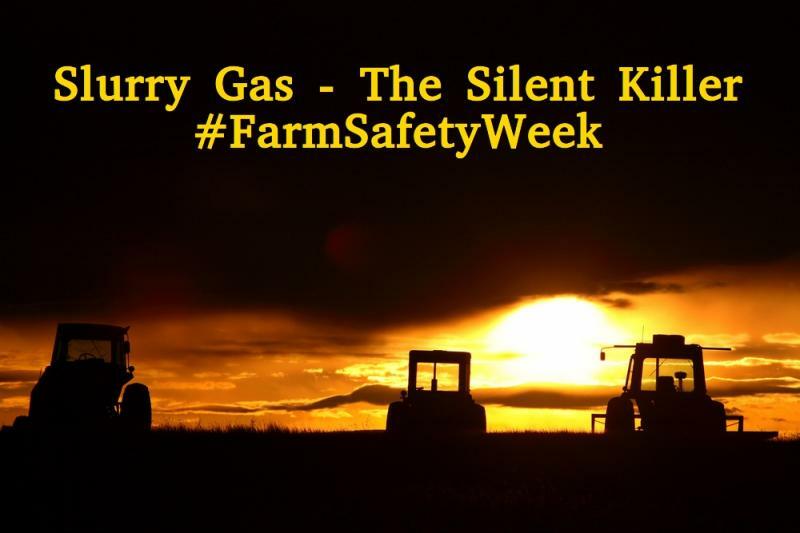 FARMING SAFELY - "Is there a safer way to do this"
SLURRY GAS - The Silent Killer on your farm. In this joint production video between the RSA and Irish Rural Link and producted by FARM TV - one farmer gives a frightening insight into how silently this gas can take a human life. and the final video of this weeks highlighting #FARMSAFETYWEEK on farmersforum.ie is this HSA reminder that your farms needs you to survive so it can survive. You are not on your own - even if much of your time on the farm is spent on your own - Use the resources to make your farming "SAFER". Support for families impacted by farm tragedies.